A brand is much more than just the logo or the name of your business. It is the complete image or identity of your company across different media and platforms. In short, it is what customers think you are. Sadly, few businesses don’t take this important aspect seriously when developing their business or company blogs. If your blog contrasts the brand design, tone, and information, then you need to re-examine some essential things. You need to know the warning signs when your blog starts to damage your reputation and your brand. Here are just some of the tell-tale signs you should note. 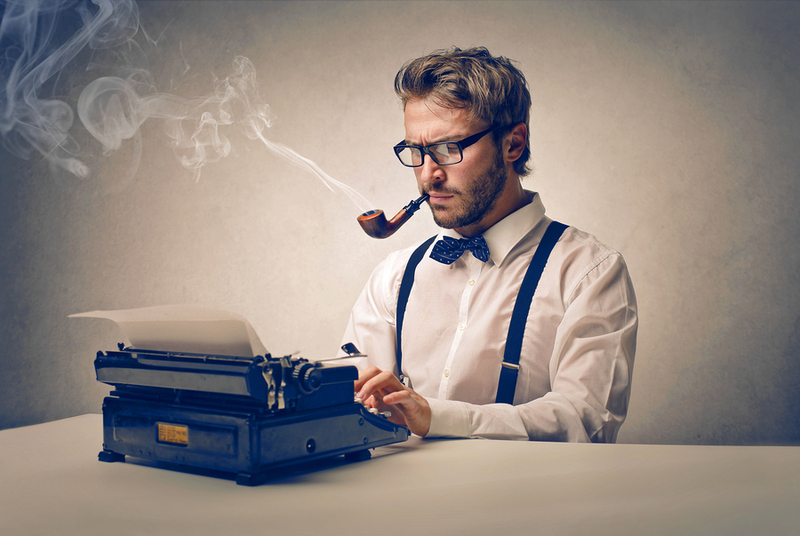 If your business blog is written in a personal and informal tone while other media are academic, then chances are high that your readers will be annoyed. Regardless of the tool or technique of communication, you company needs to communicate in a clearly intelligent tone and present a unified message. You will need to decide the tone of the brand; whether formal or informal, long before you start marketing it. Also, decide whether you want to keep the details informational or instructional. The idea here is that your blog should be more in line with the communication style of your brand. If your blog has spelling or grammatical errors in every line or paragraph then you’re definitely putting the credibility of your brand in danger. Some readers will be quick to point out sloppy mistakes. Regardless of the value of information, sloppy grammar creates a bad picture among readers as it shows that you are not professional. So, what will be the end result? Very few people will actually take your business or brand seriously while others will not even consider giving it another thought. Therefore, take your time to check for grammatical errors and typos and proofread again before your publish content. Readers refer to a blog when they think it will provide them with relevant information that they require. Thus, if they stumble on your blog and don’t find relevant information, they will definitely have the wrong impression about your brand. If you want to be highly effective, then you have to maintain the interest of your readers or followers by providing relevant content and ideas. Turning your blog into a valuable resource will not only strengthen your brand, but will also pull more readers towards it. Setting up a blog is one thing, maintaining it is a different thing altogether. 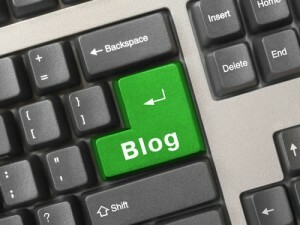 Many companies are eager to set up blogs but soon, they end up with few posts. Worse still, other companies take a long time to update their blogs while others simply forget about it. Lack of maintenance can seriously undermine the value and image of your brand, hence you have to keep the blog running and up to date by posting fresh and interesting content regularly.